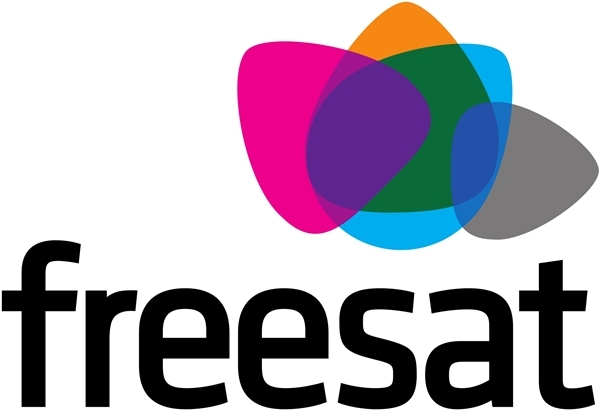 Freesat will launch five new channels today. Joining Freesat’s music and entertainment genres, the new channels will further expand the platform’s free-to-air offering. Four new music channels – Chilled, Now Music TV, Clubland TV and Channel AKA – will also be added to Freesat’s music line-up from today, giving viewers access to music programming that will suit a wide range of tastes.